I was so delighted when I received the news letter some time back from THAI (Thai Healing Alliance) and found a more clear translation of the prayer, which we chant every day in every class. As we know that the prayer is in Pali language, which was contemporary to Sanskrit has some Thai language mixed and the pronunciation varied from region to region. 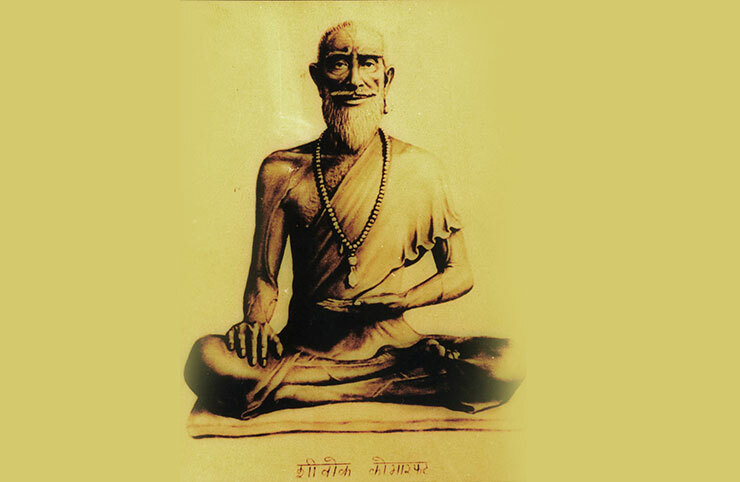 I pay homage by bowing my head to Jivaka. With compassion for all beings, he has brought us divine medicine. Kumara bhacha shines as brightly as the sun and the moon. I pay respect to the great pandit, to the wise one. May there be happiness and freedom from illness. I revere the one who is adored by deities, by humans, and by Brahma; the one who is adored by nagas and by heavenly beings; the one who is of pure faculties. May all illness and disease be healed. I thank Mr. Bob Haddad for sharing the translation of the prayer.